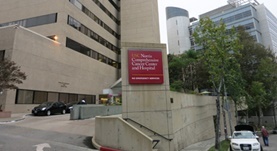 Dr. Jay Acharya is a radiologist who is licensed to practice medicine in California. He is both specialized and board certified in Diagnostic Radiology. 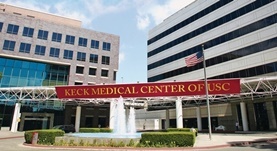 Dr. Acharya is currently affiliated with the Keck Hospital of USC and the USC Norris Comprehensive Cancer Center. As a radiologist, he is able to use various imaging techniques in order to gather information about the human body.